I’ve been asked many times what kind of camera I use to shoot my pictures & what are the ways I edited my photos. I finally decided to sit down & write a quick blog post about the subject. In the above photos you’ll see the type of camera & lens I typically shoot with. 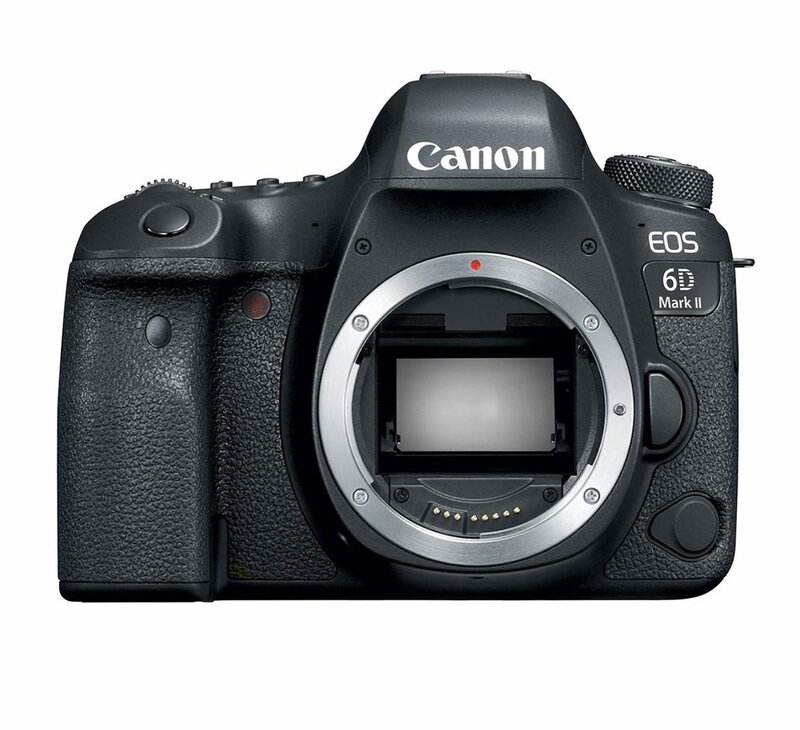 Last Christmas the only thing I asked for was the Canon 6D Mark II. I’ll be honest in saying that I didn’t do as much research as one should before asking for an expensive camera. However, throughout my life I had my fair share of experiences with different cameras from shooting pictures for the high school yearbook, to jewelry product photography at my first big boy job, & borrowing a blogger/friends camera who I worked with to shoot her looks. One of the biggest factors for me when picking my camera was asking for insight from those I admired. I remember reaching out to multiple photographers/creatives on Instagram & asking them what they used or would recommend. After about 10 I realized a common trend which was the Canon 6D series. I finally went into Best Busy to test it out and instantly I liked it and from there I put it on my Christmas list. The lens I decided to go with was the 24-105mm, which I believed was perfect for me. When researching the lens be sure to ask yourself what you plan on using this camera for? The reason for that is because specifics lens will help you capture specific pictures better than others. I planned on using mine for travel, blogger/lifestyle photography & everyday life events. The 24-105mm in my opinion allowed for me to be able to capture the close up portraits & far away city views that I anticipated on taking. When it comes to shooting my pictures, one of the biggest factors for me is natural light. I almost always shoot outside & do my best to hit it during the time where the sun isn’t beaming yet has just come up or has set. I’m all honesty that isn’t always the case so learning to pivot is important. Sometimes it requires me to drive around/ switch a location quickly in order to grab a shot where the sun isn’t hitting my face or making me dark. Can this be avoided? Yes. Other more professional photography’s have their work around but for my shots specifically this works for me! Just a quick note; I plan on sharing a blog that provides a more in depth look into my shoots. Editing pictures can be a tricky thing because in my past experience the same edit doesn’t always work on all your photos. If you’re trying to go for a consistent look or feed than you’ll still need to learn to adjust specific aspects of your picture. Yes, you for sure can buy the presets and slap them on your pictures. However, say for example your photo has more shadows than their’s picture, than that preset will show up different. Don’t worry, you cans till use the preset but you might need to adjust your contrast or shadow tools that way it’ll looks the best. If I have any advice, I believe it would be that. Edit your pics for you! If you like high saturation to make colors pop, than pop those colors! 👏🏽 if you like washing out the background in gray tones to help you stand out, than wash away! Regardless of your editing style do it for you & switch it up every time if you want. I know it’s important to most to have a very well curated feed when you look at the 6 first squares on your feed. I get that, 100%! I try to keep mine pretty consistent as well but one area I have fun with it is during the season. During the fall I like to bring in more shadows & moody tones while during the summer my brightness is higher. As if said, it’s all how you want to do it. Below I am going to walk you thru the steps I take when edit & how I edited this pic. The man editing app I use is VSCO. On the left you’ll see a before picture of the photo I took on my iPhone. On the right you’ll see the edited picture I finished on VSCO. The steps below will show you how I got from left to right. A6 on VSCO is one of my go to filters on VSCO. I always adjust the amount I use on a picture but in order to keep a similar vibe I always use A6. The exposure is the next thing I focus on since some of my shots will be shot in different parts of the day so depending on the light I may be too bright or not bright enough. From exposure I move to contrast because I like to have my photos look a little dark & have some kind of moodiness/shadows to it. Since I have already adjusted the exposure it allows me to play with the shadows more without them moving later. So people don’t use sharpen & to be honest I skip this one sometimes on my photos. The reason I included it here was because sometimes with photos especially if you are taking multiple at one time. You may end up with one you like that may need a little sharpness to make it pop. The last thing I play with is the saturation. As I mentioned above I typically like to have some moodiness & shadows in my pictures. When I edit this way it can sometimes take away the color from my skin. Typically, my skin tone is a bit tanner so I turn to saturation to bring the life back into my body. Hahah. Ultimately, I enjoy editing my pictures but my goal is to keep it looking like who I am as much as possible. I plan on sharing a few more ways I edit pictures below & on my IG stories. If you are reading this the day it goes up head to @scott_perez to see more examples on my stories. If you aren’t no worries because I will add those example here later! I hope this has been helpful & if you have any questions leave a comment below!